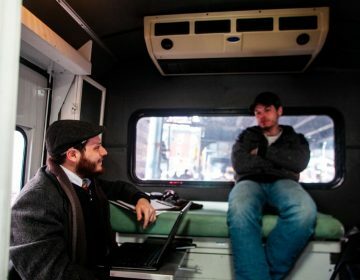 A $15 million grant program aims to help people living with opioid use disorder pay rent, utilities and other housing costs. Camp Hill-based Family Health Council of Central PA is one of 16 grant recipients in the commonwealth, getting $525,000. The group will use that money to secure housing and support services for as many as 750 people living in the midstate, said president and CEO Patricia Fonzi. Among other services, Family Health Council helps to fund housing for people living with HIV/AIDS. This program will use many of the same methods, Fonzi said. “Around the office, we have a saying: Housing is health care,” said Fonzi. She noted many people in recovery from opioid addiction have burned bridges with family and friends. 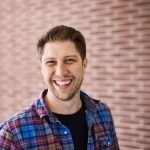 Others are “couch surfing” or staying with relatives, two living arrangements proven to show higher rates of relapse than having a dedicated home. Her agency pays landlords or apartment companies directly. 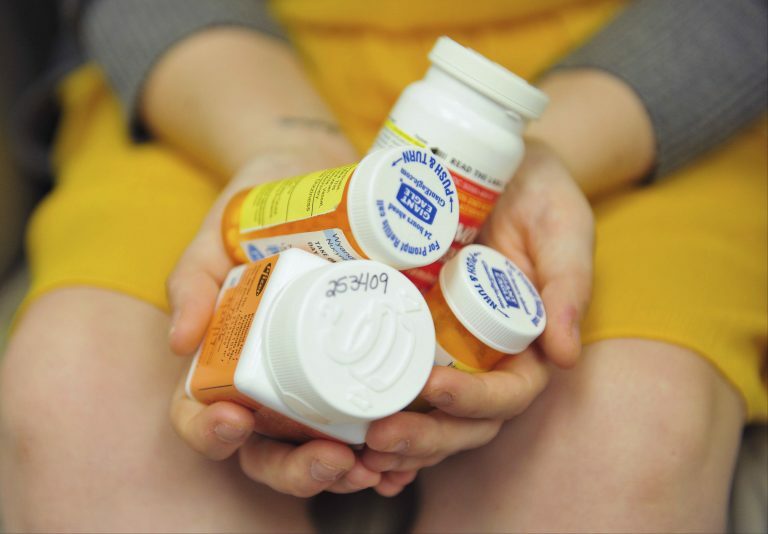 It works only with people in recovery who are already connected to case managers, including those on medication-assisted treatment for opioid addiction, she said. People interested in getting help with housing should first contact a county case manager. Stable housing is one of the four pillars of recovery, said Deputy Secretary of Policy and Planning Tara Breitsprecher for Democratic Gov. 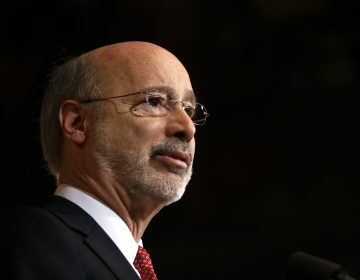 Tom Wolf. She pointed to the federal Substance Abuse and Mental Health Services Administration analysis, which shows that having a home, healthy lifestyle, purpose and community help people stick to a recovery program. She said as many as 2,200 Pennsylvanians could benefit from the grants. The 16 grants are awarded through the Department of Drug and Alcohol Programs and Department of Human Services. The funds are part of a $55.9 million SAMHSA grant to the state of Pennsylvania. The funding for the housing pilot program expires after six months. However, SAMHSA officials have informally indicated they plan to renew the funding, Breitsprecher said. Pennsylvania officials say a system that tracks overdoses and information about drug investigations has been widely adopted during its first year of use. Democratic Gov. 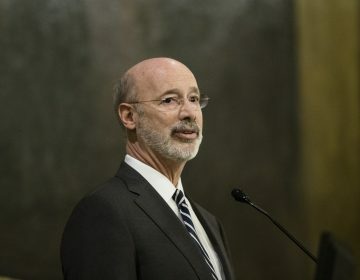 Tom Wolf says the opioid crisis remains a disaster emergency, though there are signs that drug overdose deaths may be declining.